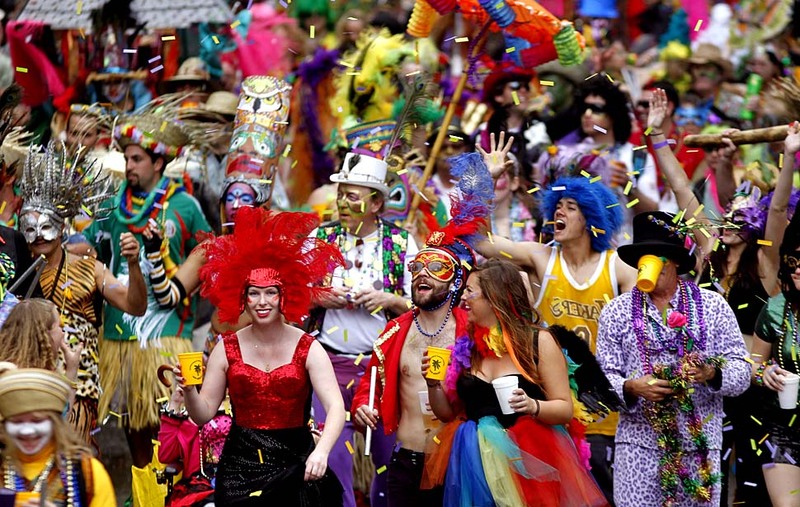 New Orleans is synonymous with Mardi Gras, yet this city’s vibe seems to be in party and celebration mode every day of the year. 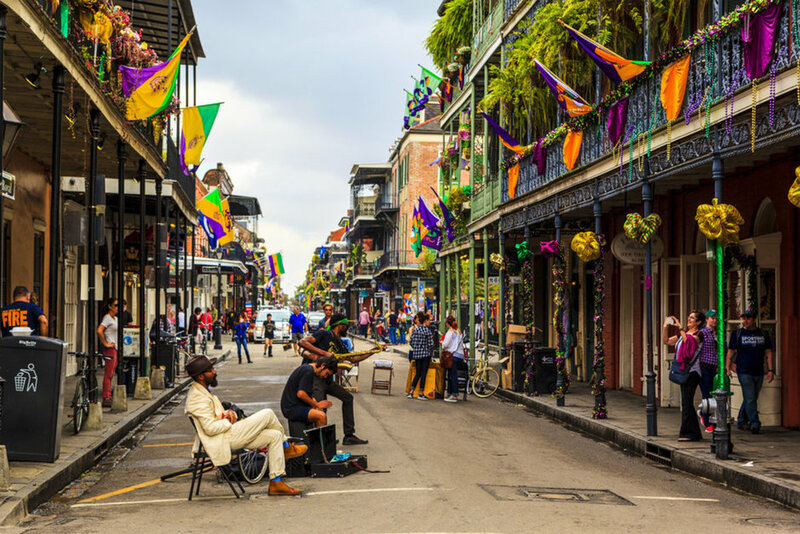 Although, when a city has phenomenal areas like the French Quarter, no one really questions why everyone is having so much fun! 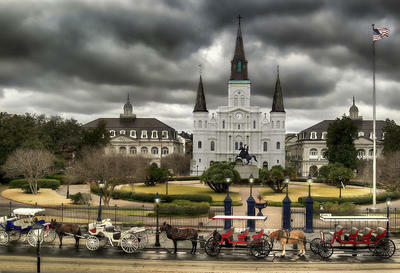 The French Quarter was established in 1718 and people will still see the French signage along the cobblestone streets. Visitors will see Jackson Square, the Cabildo, and the Faulkner House while in this Quarter. 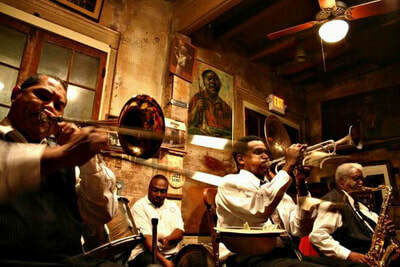 The locals call this city NOLA or The Big Easy, and visitors will quickly begin to do the same within a day or two of their arrival. NOLA is the largest city in Louisiana and while it was hit hard years ago by Hurricane Katrina, everyone has worked hard to bring the city back and it is better than it has ever been. 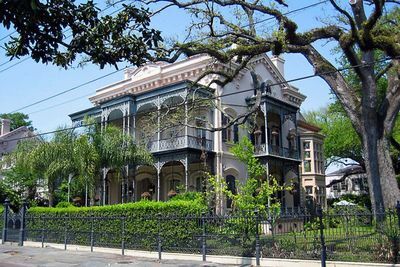 People visiting New Orleans will want to walk the streets and marvel at the architecture of the lived-in and well-loved buildings. 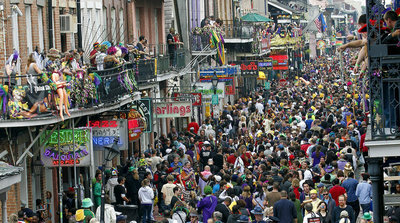 As everyone is strolling along, they will pass musicians on the street corners as they play jazz, blues, rock, and even the newer hip-hop. While that music is fabulous, it is the music that drifts out from the bars that will intrigue even the most unloving music listener. 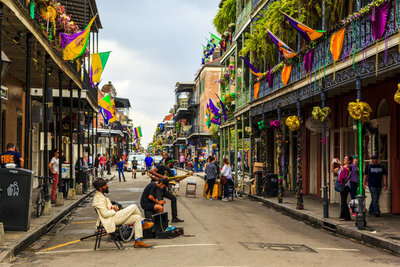 While most people will stop in the French Quarter, not all of them will venture over to other unique areas that include Frenchmen Street and the Garden District. 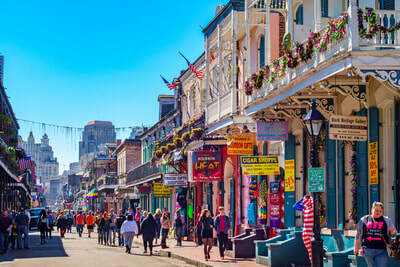 These are not too far from each other, and they are not as touristy as the French Quarter. Anyone that is looking for something away from the city streets may want to consider going out to City Park or the Audubon Nature Institute. 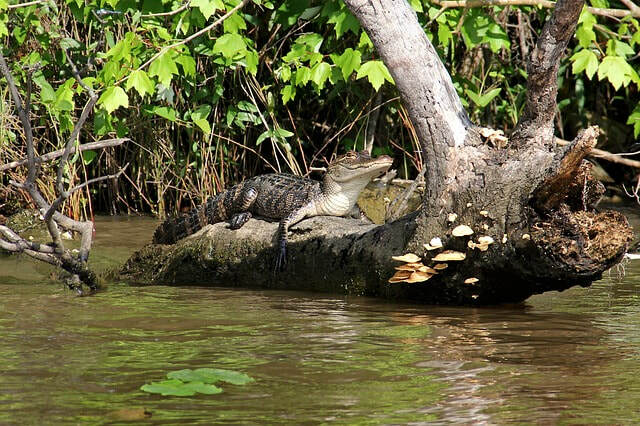 The Swamp Tours and Cemetery Tours are also fantastic ways to get away from it all and learn about the history of New Orleans. 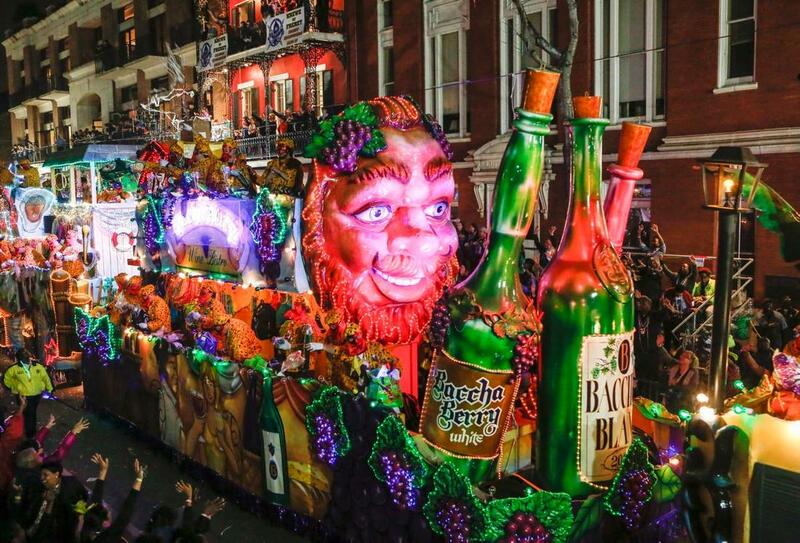 It isn’t always possible to get to New Orleans during Mardi Gras, but that is okay since Blaine Kern’s Mardi Gras World is open year-round. This is a fabulous way to go behind the scenes as to how this phenomenal celebration takes shape, while seeing the floats and costumes that are used throughout the party. 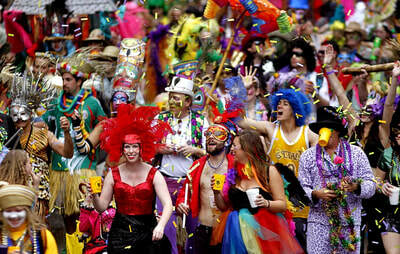 Everything is in a warehouse and visitors can see items that are in storage as well as items being prepared for the next celebration. 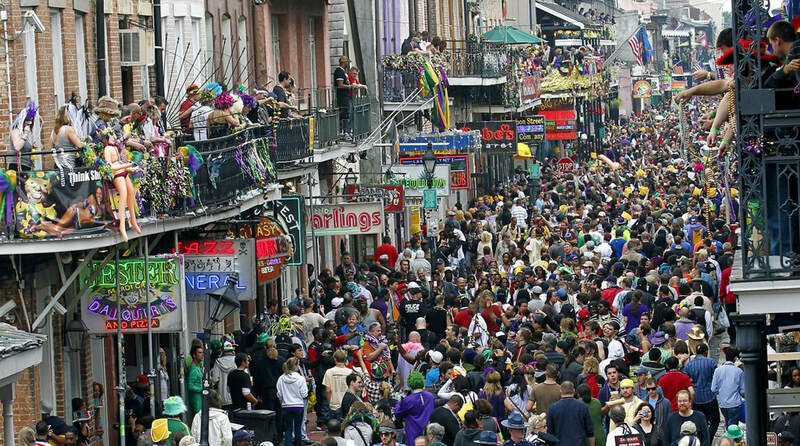 Mardi Gras is the best time to go to New Orleans, however, there isn’t really a bad time to visit this celebratory city that is full of fun and excitement. Everyone will want to plan on spending quite a bit of time in NOLA, as there is so much to do, and they will be distracted by all the music as they walk throughout the city tackling their list of must-see attractions.